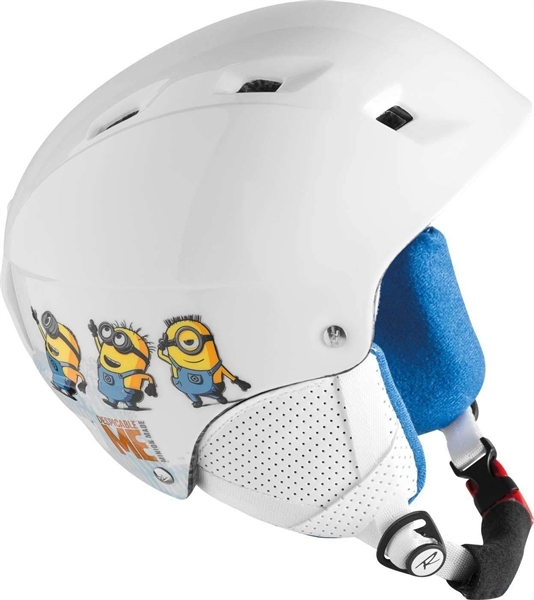 The COMP J MINIONS is an ultra-lightweight ski helmet designed to keep junior skiers comfortable and safe. Featuring In-Mold Light Shell technology and Comfort Fit, the Comp J is lighter weight and provides a looser fit without compromising safety. 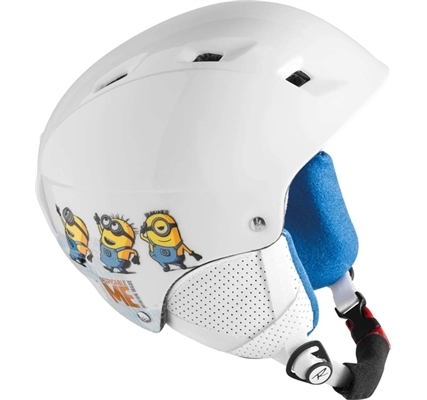 Natural Ventilation is integrated into the helmet to provide increased comfort and temperature regulation. Removable ear pads and quick-dial sizing adjustment allow junior skiers to customize their fit for even greater comfort.